I wish there was a way to increase the bet on the trend predictor. I also think playing could lead to overconfidence in actual trading but as a game it’s pretty fun. I downloaded it just for fun. But now I understand that it's not only a funny app. With its help I understood how forex works. There is a lot of information and quizes to check my knowledge. 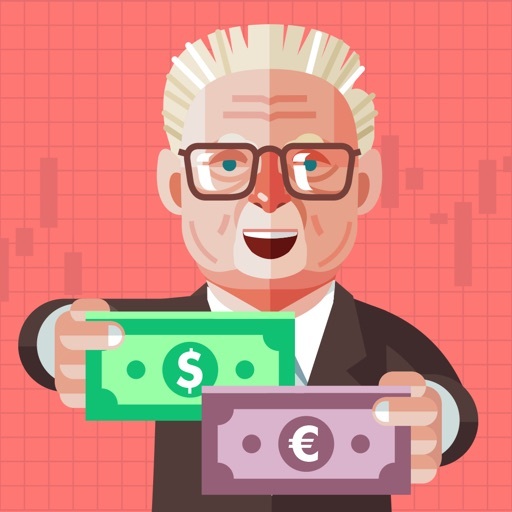 This app is very useful and helpful for those who want to master forex trading secrets.It makes the process easy and entertaining.Very good design and tasks to complete! It`s a very helpful app. It helps successfully predict currency rate and stock price movements. App has a good graphics and comfortable interfase. 5 stars!